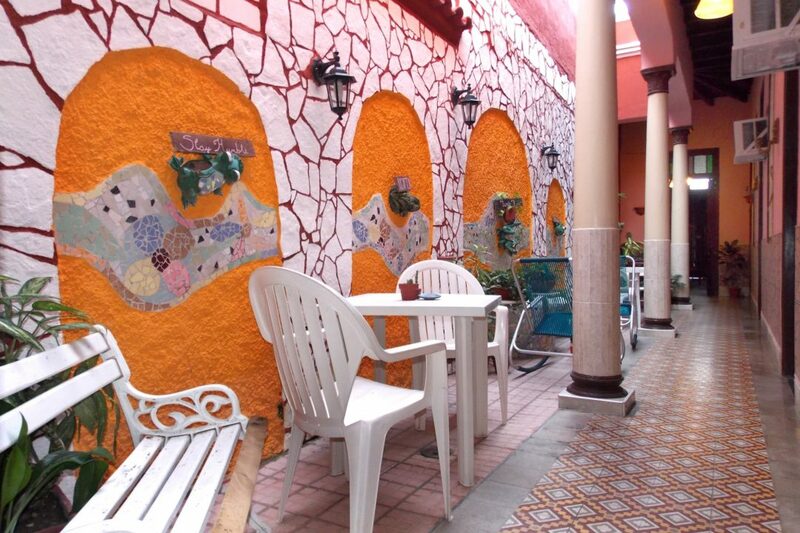 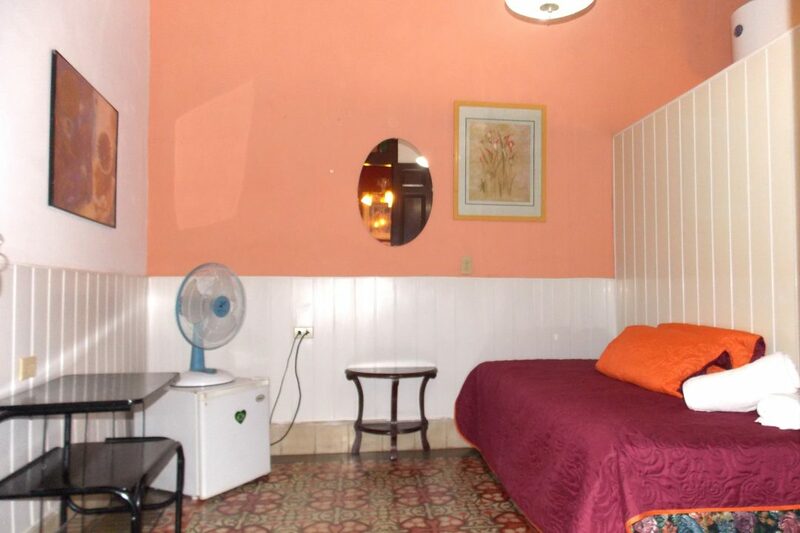 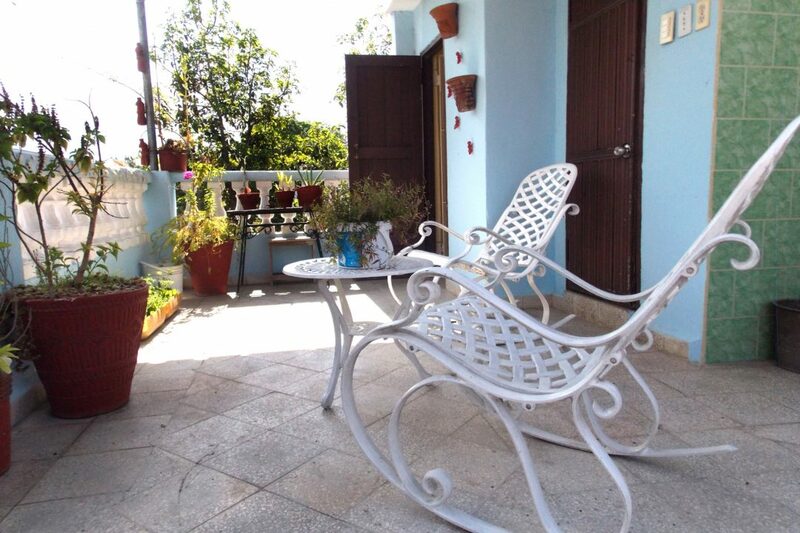 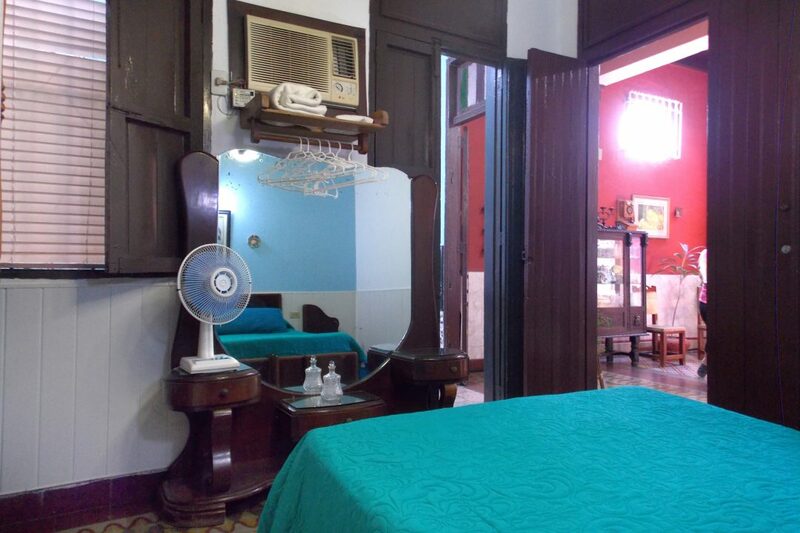 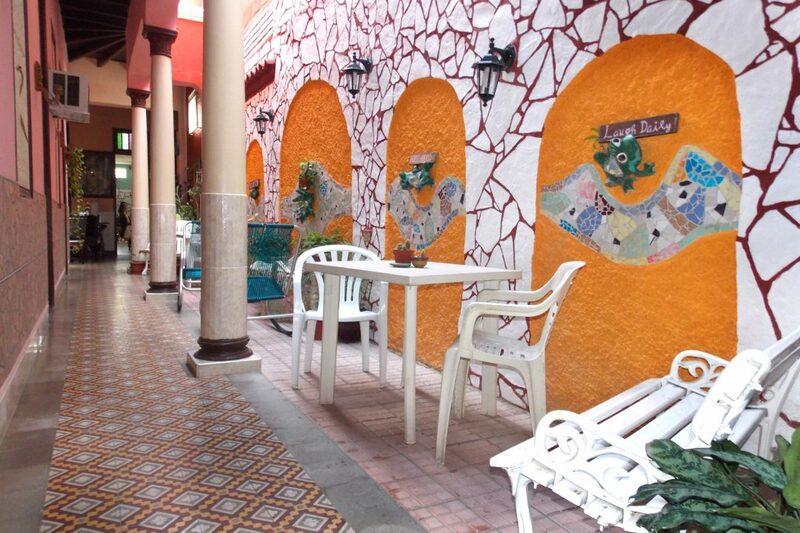 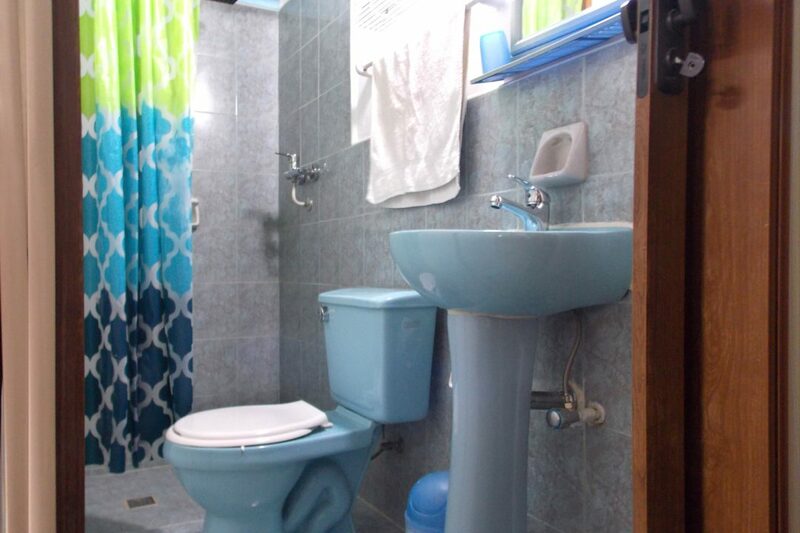 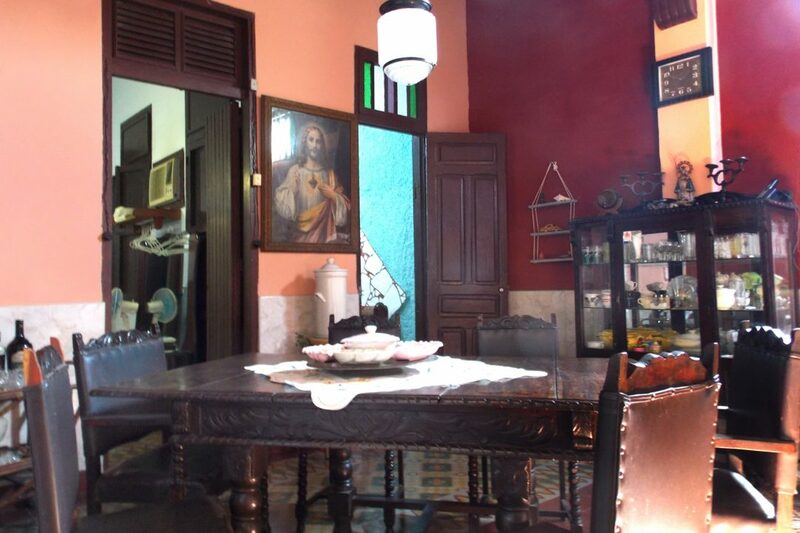 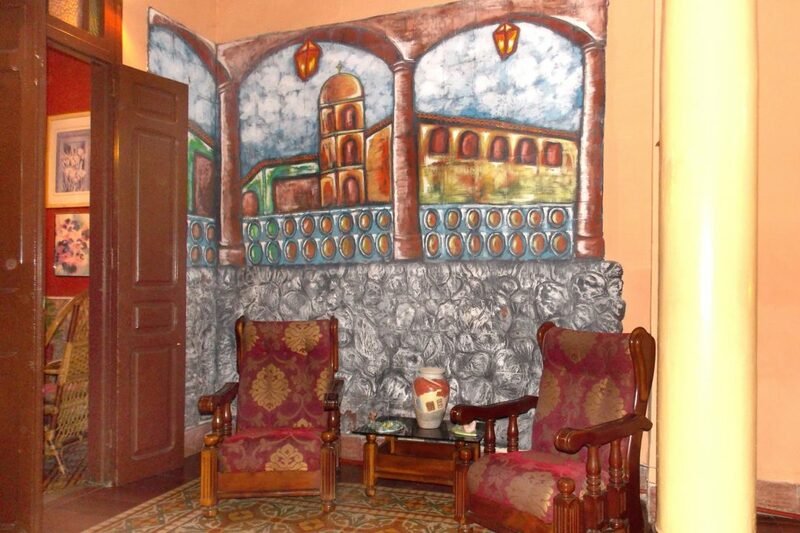 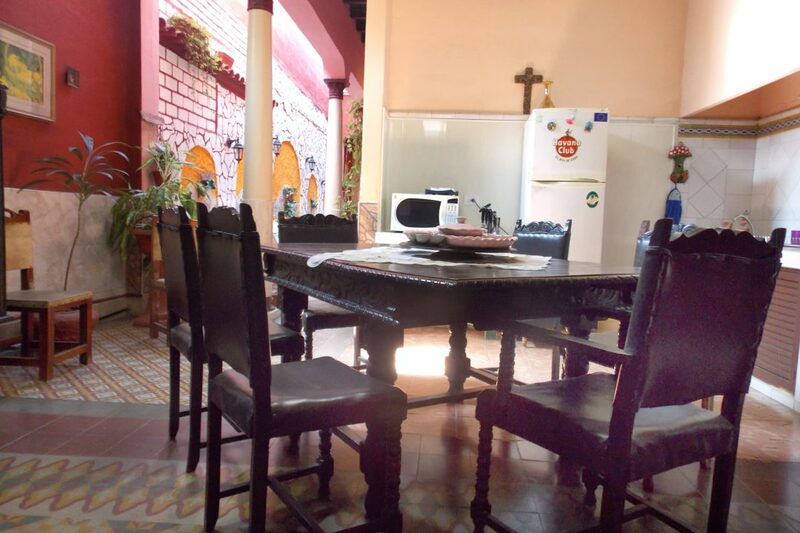 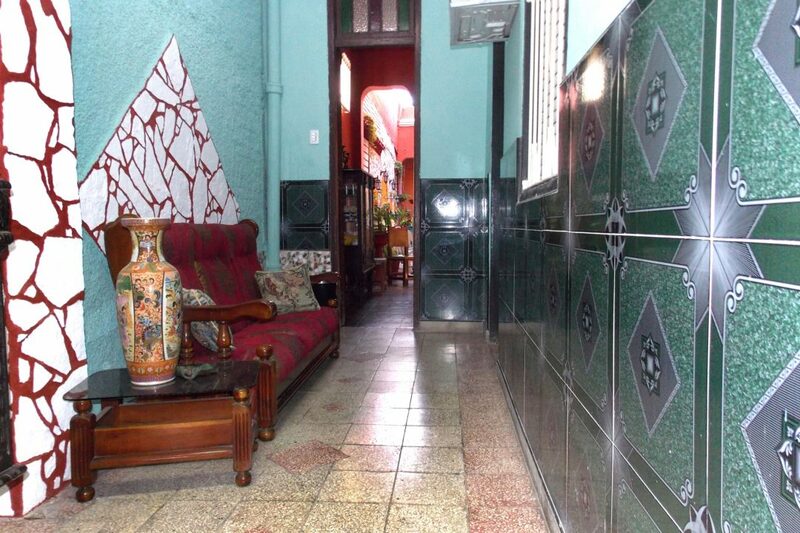 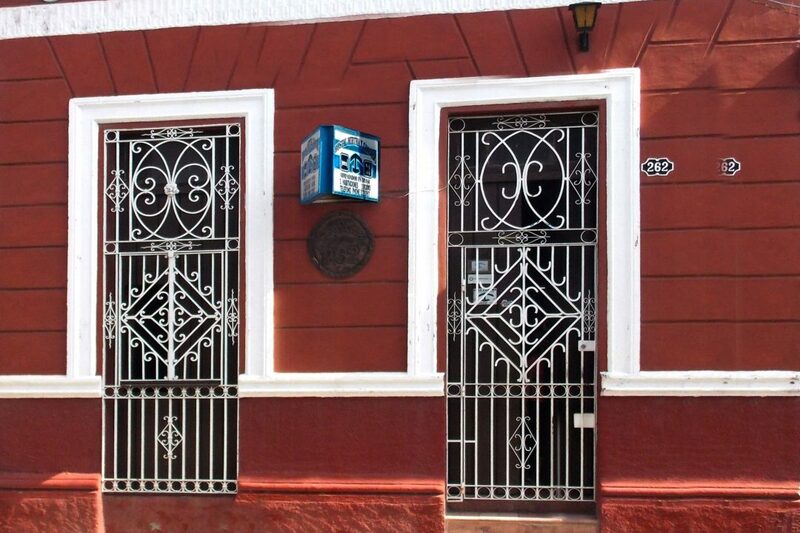 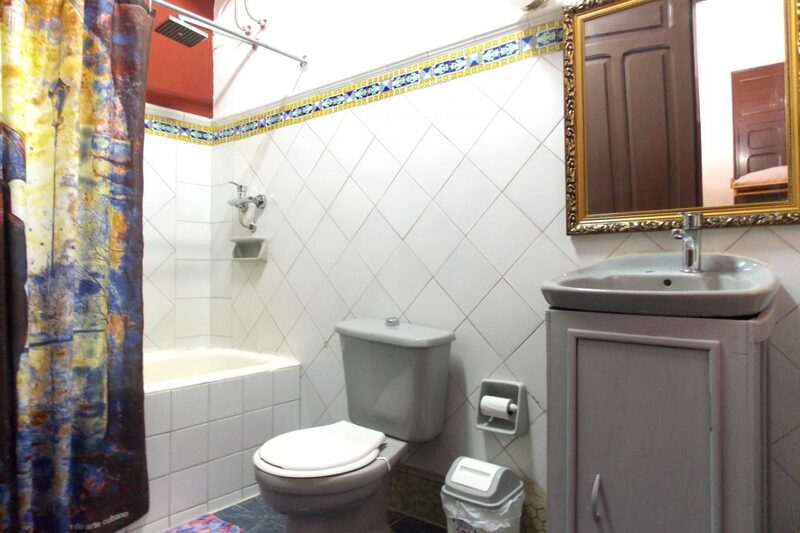 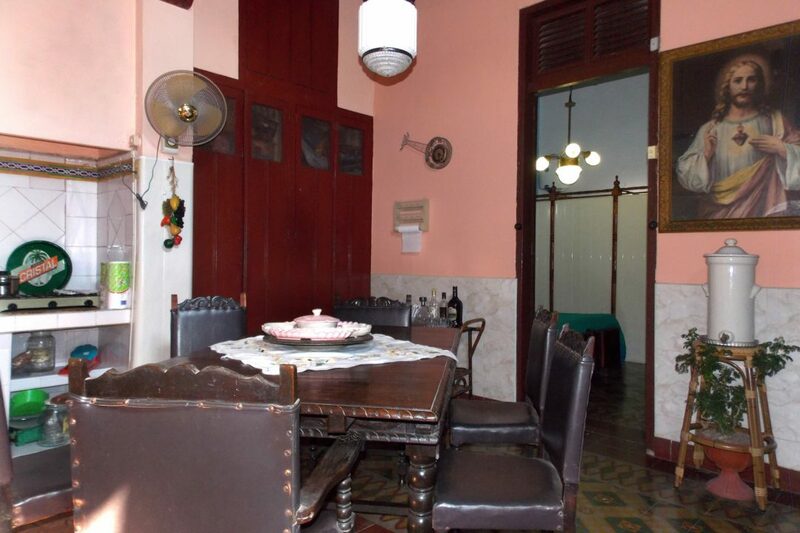 Casa Colonial Mirta y Candido in Camaguey is located in the historical center, very close to all the cultural and recreational attractions that the old colonial city of “tinajones” offers. 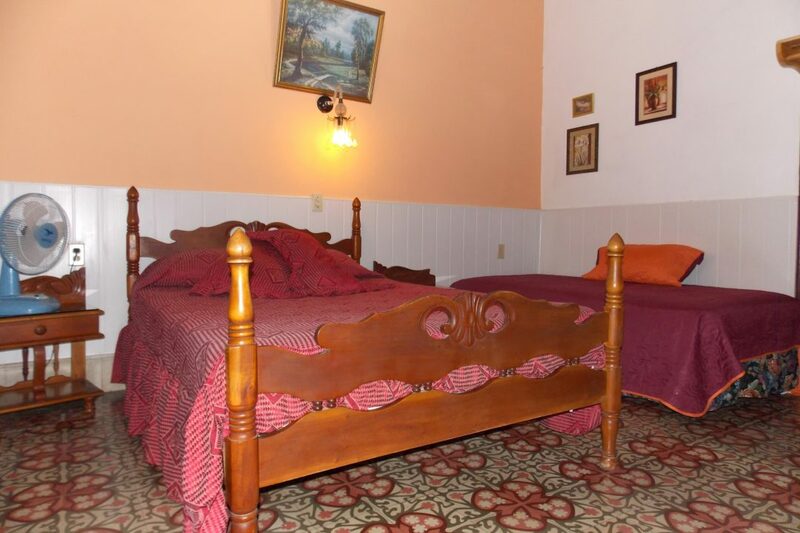 It was built in the 1800s, inhabited at that time by a Spanish family. 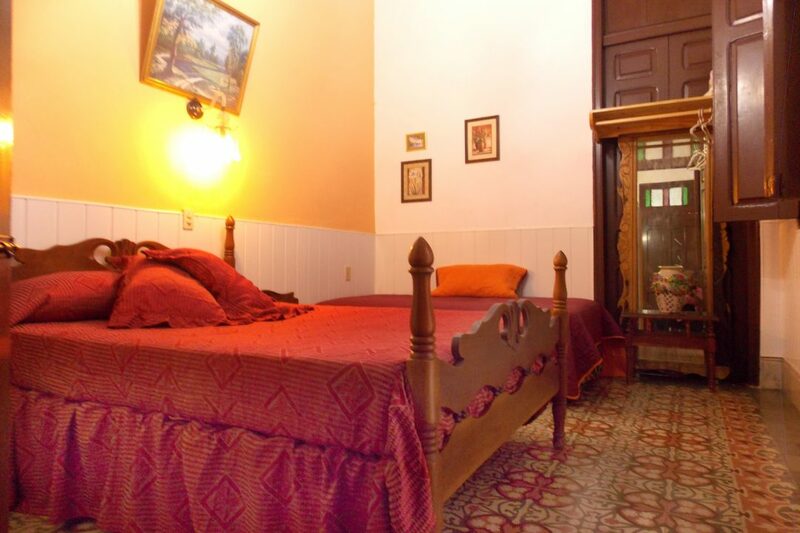 The house has very comfortable rooms; it is a very high construction with areas for smokers and pleasant natural ventilation. 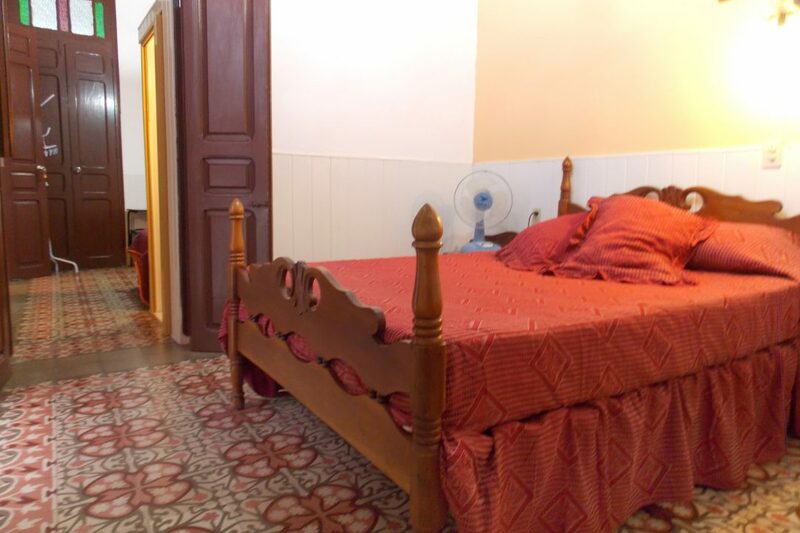 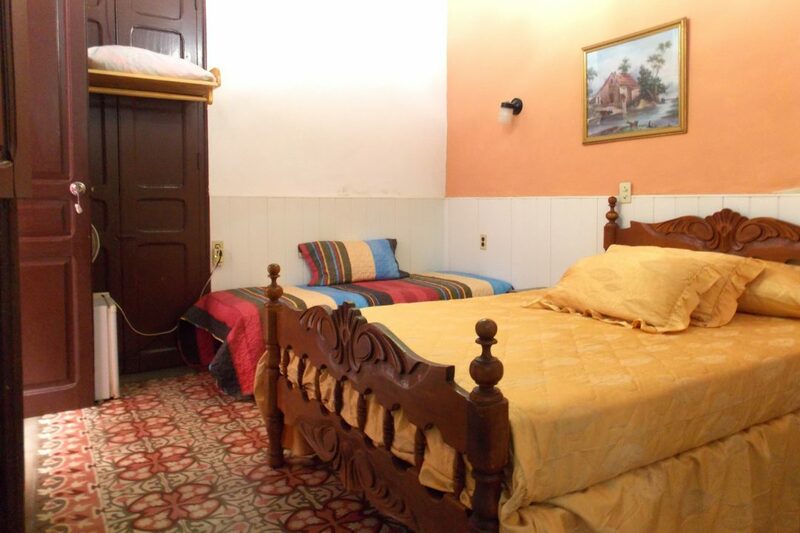 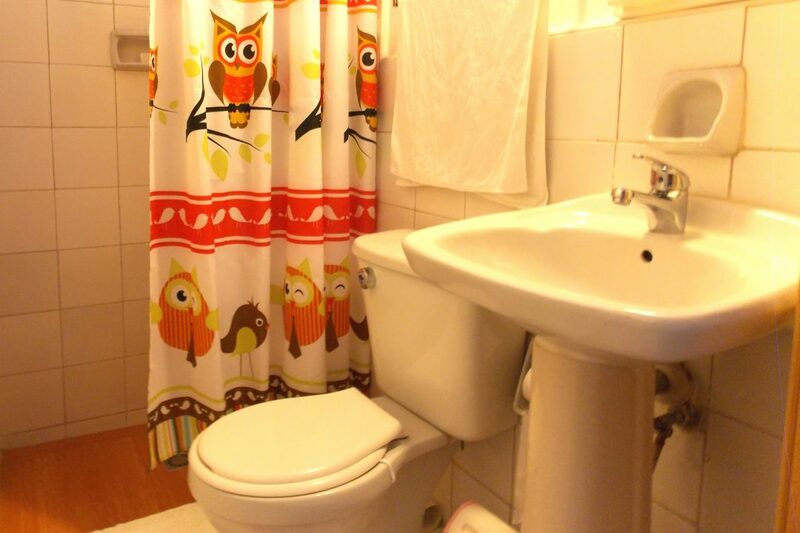 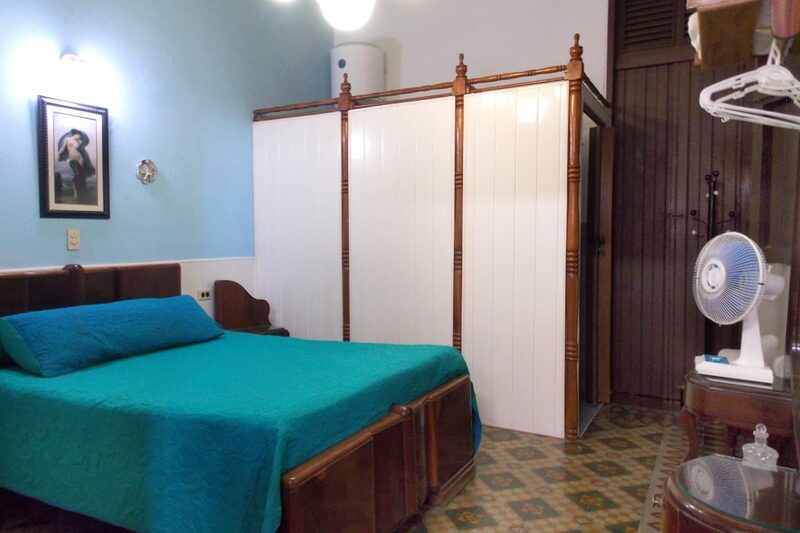 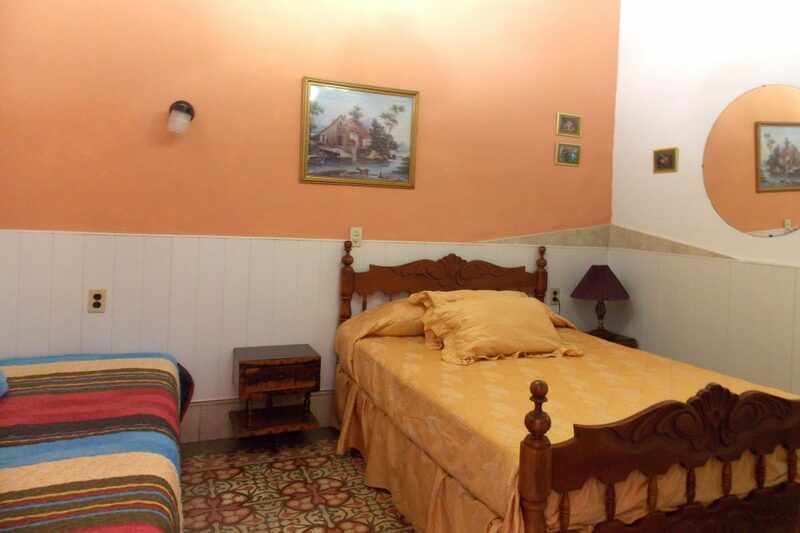 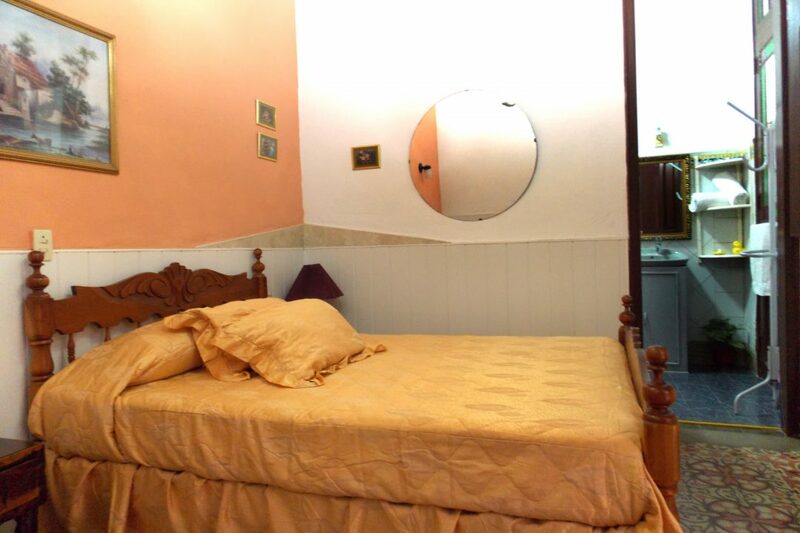 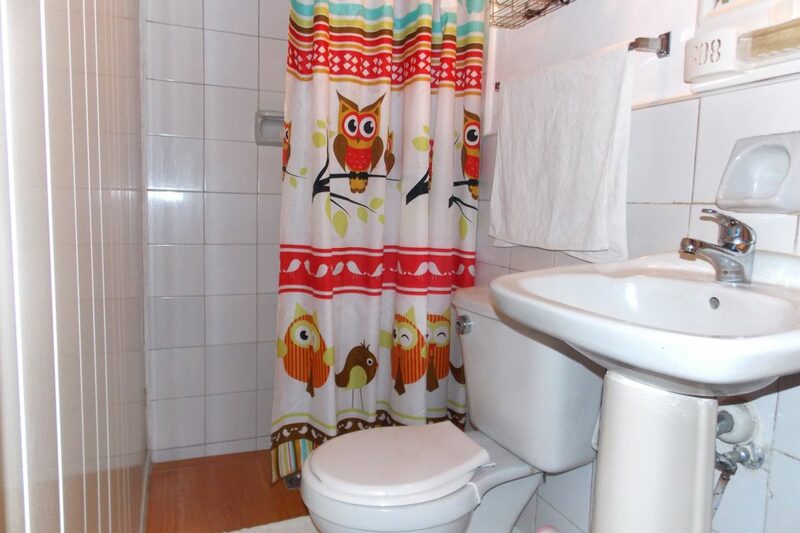 The first room is perfect for the enjoyment of families, for its large size, like the second room is perfect for three people and our third very comfortable room for couples, all with their private bathroom and other conditions. 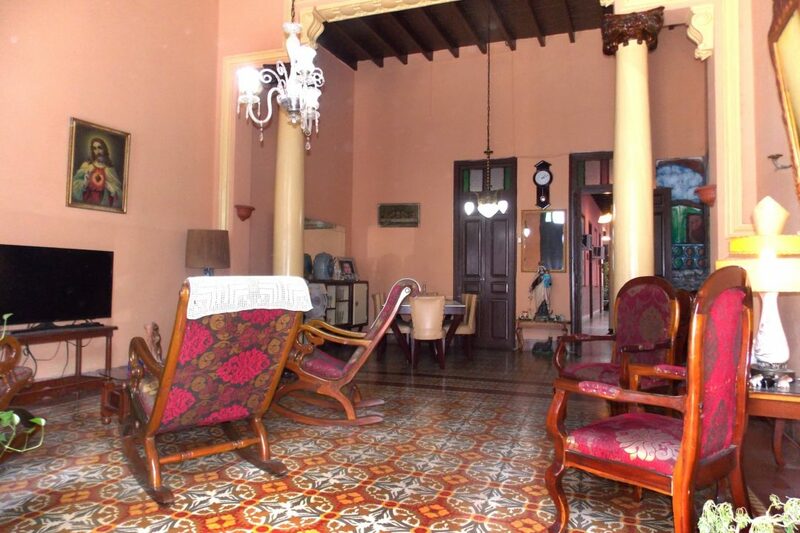 Decorated with galleries that dress the internal corridors of the house, one of them to the dedication of recognized artists who wanted to plant in it, the beautiful square of Barcelona decorated with the art of mosaics. 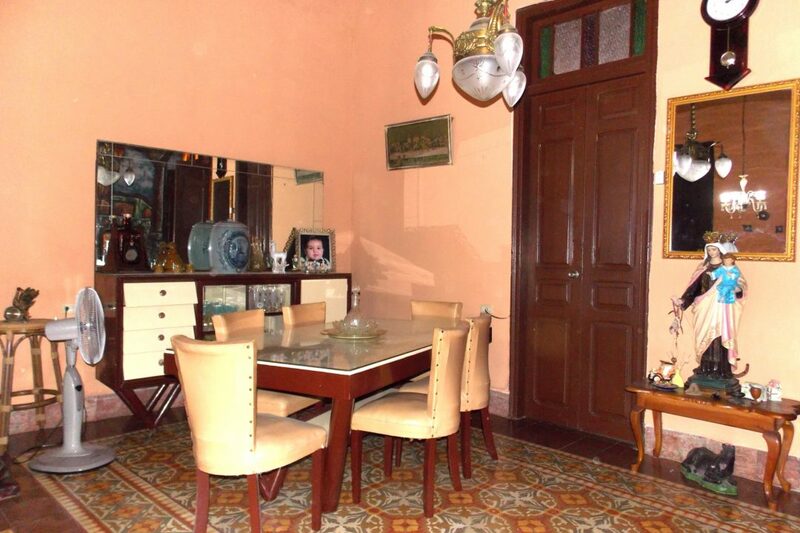 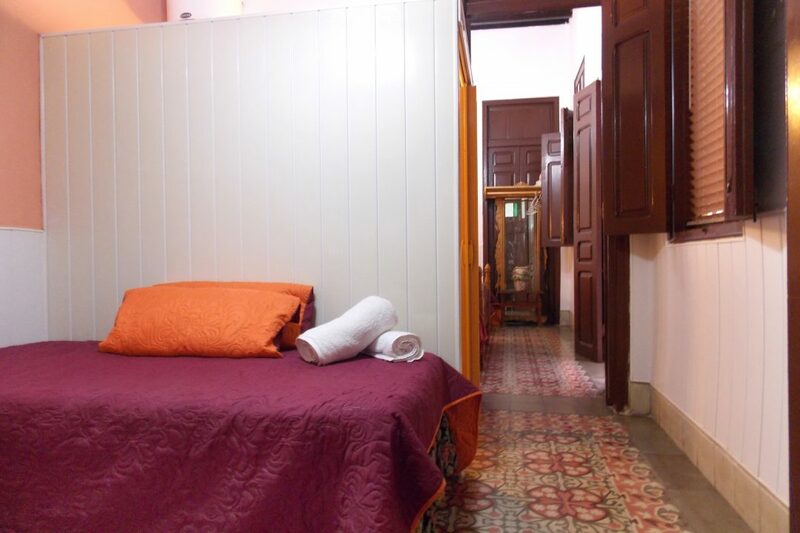 The rest of the house is decorated with furniture of great antiquity and historical value, many belonging to the family of our great hero Ignacio Agramonte and Loynaz. 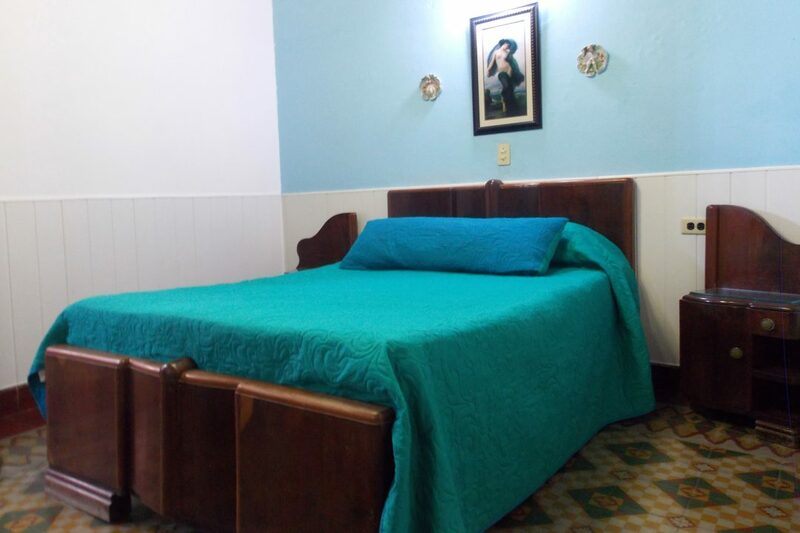 It is dedicated for 20 years now to provide personalized attention and great hospitality for all those travelers who wish to visit us. 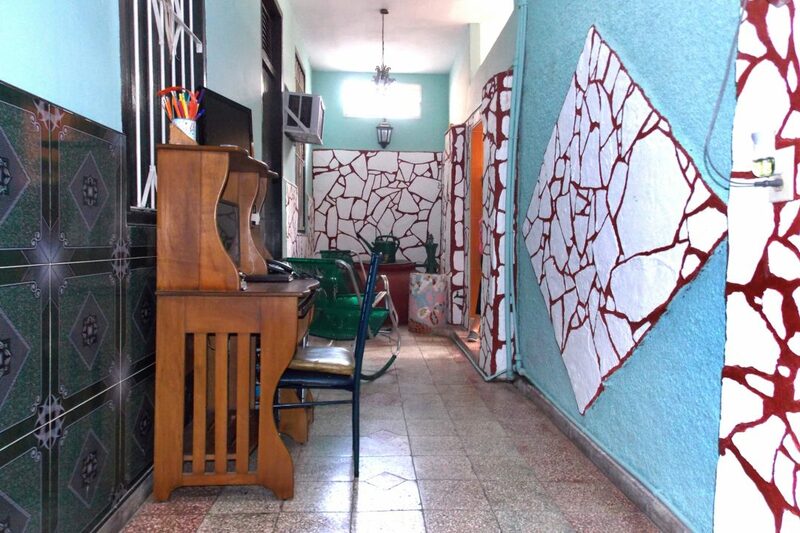 Street San Martin # 262, / Jesus María & Rosario, Camaguey.